We have expanded and are now offering on and off site document destruction for businesses and for the public. We use a mobile shredding truck that will come to your place of business where you will be able to watch your documents being shredded. All paper is 100% recycled at our facility. Schedule your appointments weekly, bi-weekly, monthly or quarterly. 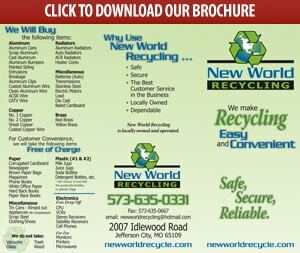 We can also shred large quantities such as yearly clean outs. We offer a variety of services – all performed with our professional commitment to the security and confidentiality of your documents.